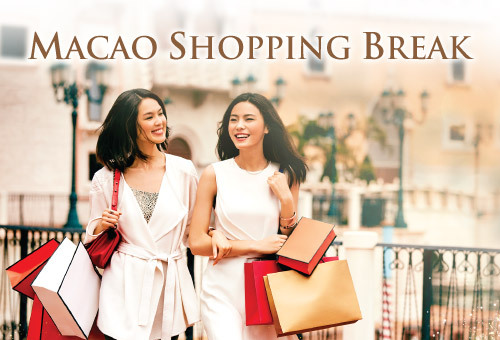 Over 150 international designer brands from Shoppes at Four Seasons, Shoppes at Venetian and Shoppes at Cotai Central at up to 80% off for a limited time only. Get ready to shop like never before! Fossil Moschino … and many more! From 9-20 November 2015, scan the QR code on this page to follow our official WeChat account, and join the Sands Mega Brand Sale WeChat campaign to win below prizes. Grab this fabulous chance for your favourite items! Scan the QR code on the right hand side of the page in WeChat for more info!